The adviser to the President of the Russian Federation on regional economic integration Sergei Glazyev wrote a greeting letter to the participants of the First International Forum of the Eurasian Partnership, which will be held in Yerevan on 13-16 October 2016. The message says that despite the explosive growth of trade between the member countries of the Eurasian Economic Union in the first years of its formation and the stimulation of the economic progress of the partner countries in recent years, and despite the extension of the supranational body, the mutual trade and investment have significantly decreased and the integration processes have slowed down. Glazyev calls for searching for new opportunities to encourage economic growth through the advantages offered by EAEC Single Economic Space (SES). 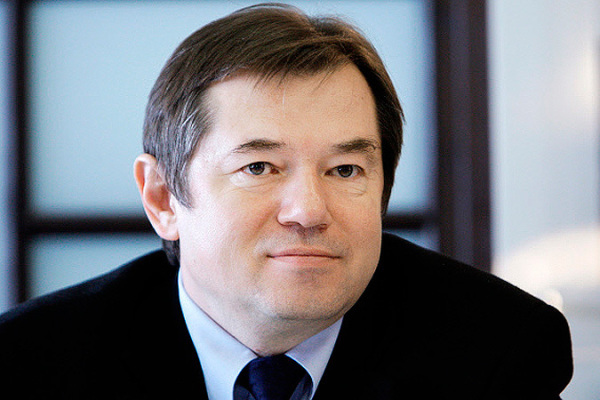 Sergei Glazyev has designated a number of topics to be discussed at the forum. Among them, the investment cooperation and the financial and banking cooperation within the framework of the emerging common financial market of EAEC, the creation of a favorable and secure investment environment, the development of a single energy market and information and communication technologies sector, as well as agro-industrial complex, common market of transport services, the implementation of promising areas of STP systems and the integrated management of natural resources. “We expect the EAEC business communities to make concrete proposals through cooperation, collaboration and consolidation, in order to turn the joint investment projects of pairing the Eurasian Economic Union with the Silk Road Economic Belt (SREB) initiated by the heads of Russia and China into practice, as well as for the expansion of cooperation and joint economic activities across the economic space of the large Eurasian integration, which was mentioned by President of the Russian Federation Vladimir Putin at the recent St. Petersburg International economic forum “, – the statement says.